Buy flowers hearts video background, title, intro. Spring flower hearts for wedding films. 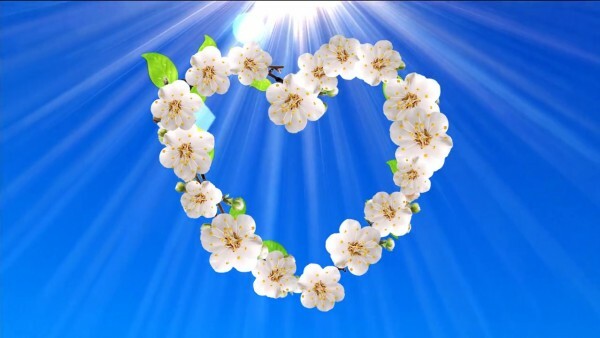 Spring Heart animated flowers video for intro Love Story and Wedding Video with animated flowers. Video background stock flowers heart spring footage. 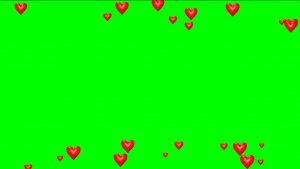 Video background hearts with white animated flowers. Animated violet Background with flare effect for title, intro for wedding and love story video films. 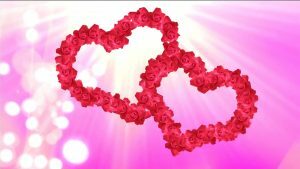 Two animated roses hearts for wedding video background. 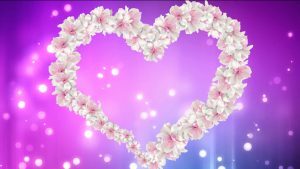 Animated light shining background and hearts for love video, titiles, intro.